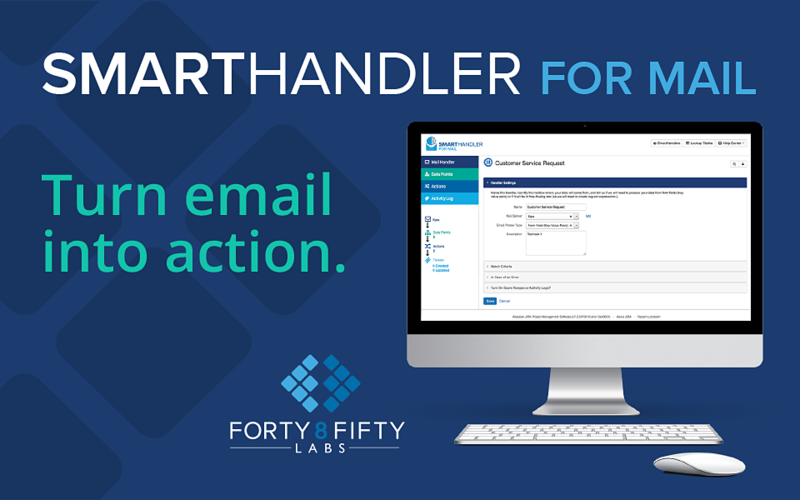 SmartHandler is a Jira Service Desk application, built on the Atlassian platform. I came up with the name, logo, and redesigned the application in less than 3 months for them to debut it at the Atlassian Summit. 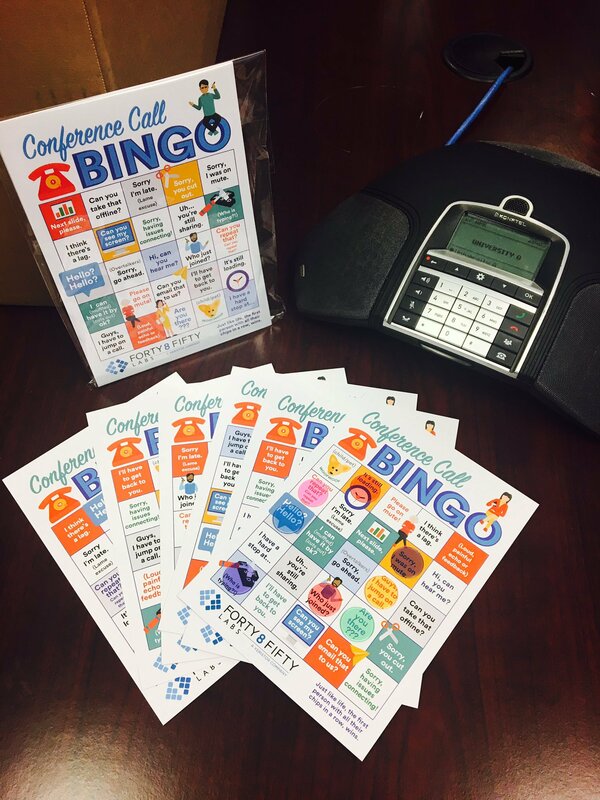 I also designed a datasheet and tradeshow giveaway based on the Conference Call Bingo game. Fun project!